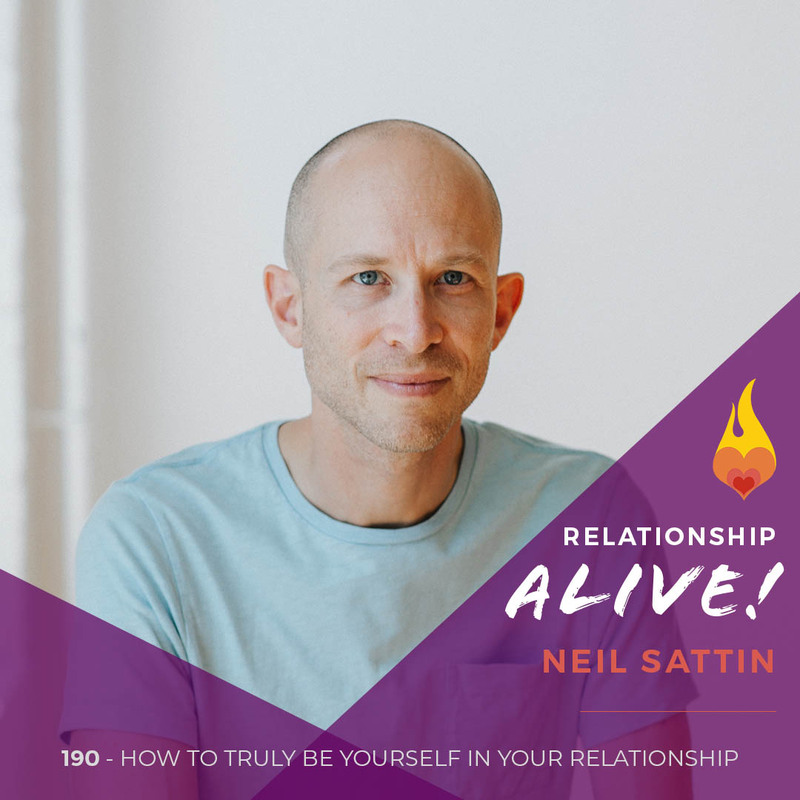 How does your relationship within yourself help you develop a deeper connection with your partner? How can you balance the skills of inner work with the skills required for a thriving relationship? By now you’re aware that there are all of these parts within us that shape who we are – both how we see ourselves, and how the world sees us. You have these parts, and your partner has these parts. The more that you and your partner can be the “leader” of your parts, and the more you can interact with each other from that place, the deeper your intimacy will become. Today’s guest, Toni Herbine-Blank, has created a practical way for you to do just that. She is the developer of Intimacy from the Inside Out (IFIO) – which combines the wisdom of Internal Family Systems with Attachment Theory and state of the art couples therapy – to help you and your partner deepen your connection while making it more resilient. https://www.neilsattin.com/toni Visit to download the show guide, or text “PASSION” to 33444 and follow the instructions to download the show guide to this episode with Toni Herbine-Blank.